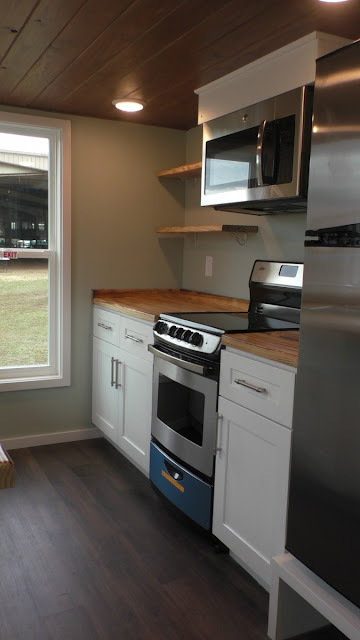 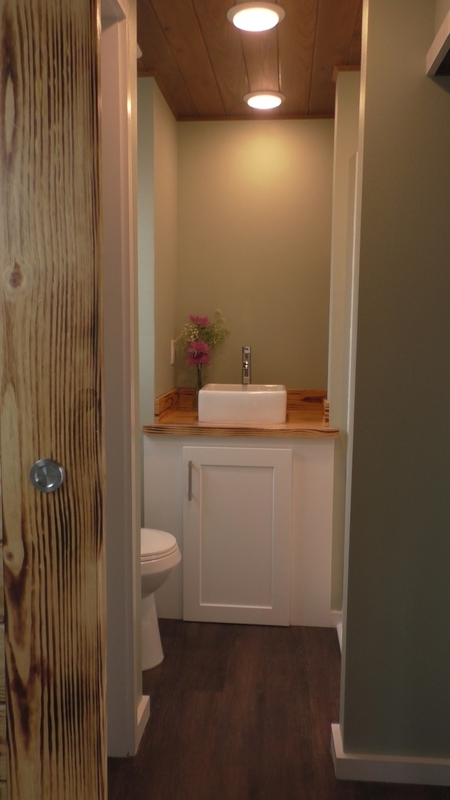 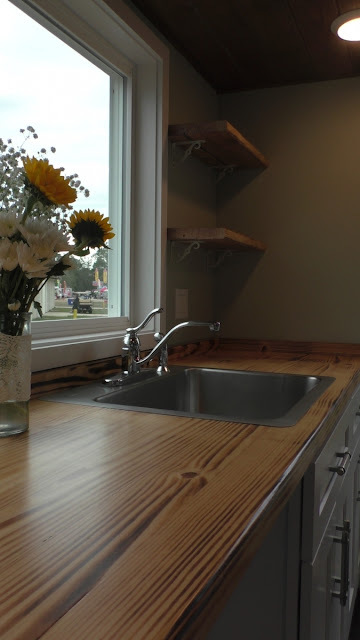 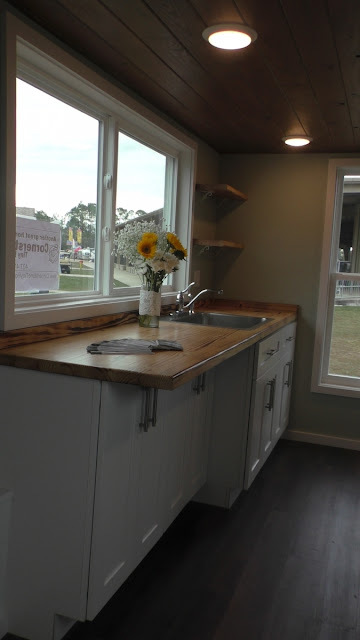 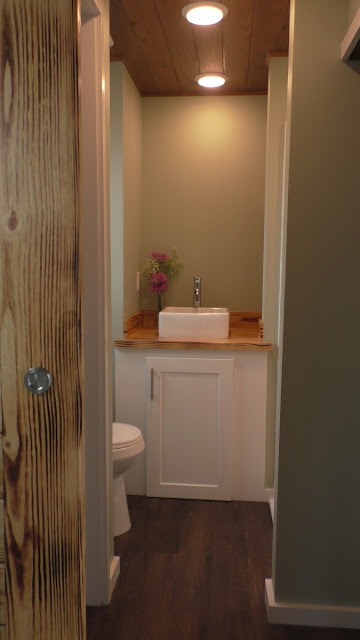 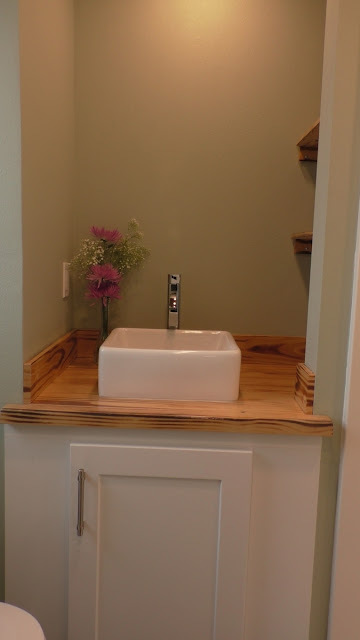 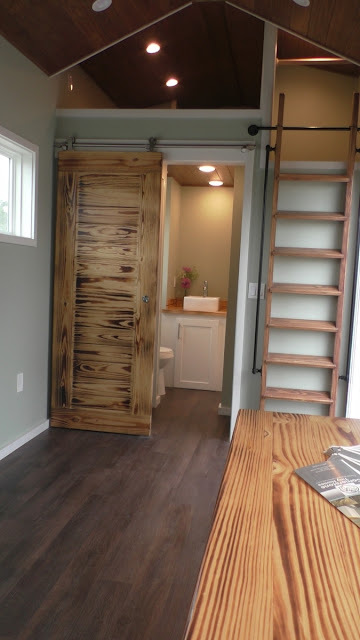 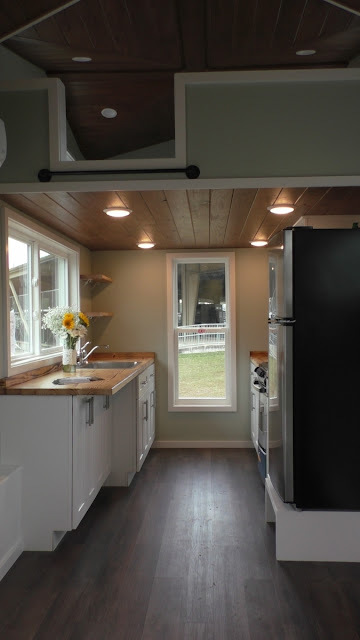 From Cornerstone Tiny Homes, an RVIA builder based in Florida, is this charming 24' tiny house. 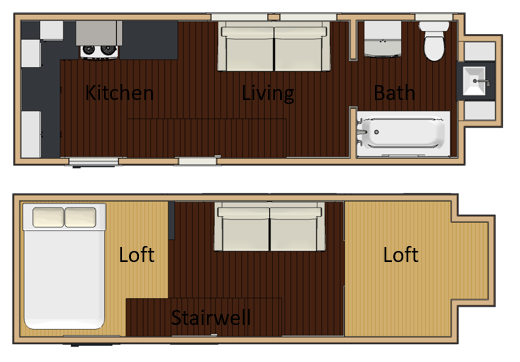 Named the Vincente, the home can be ordered as a shell or a turn-key model with plenty of options to add in customizations! 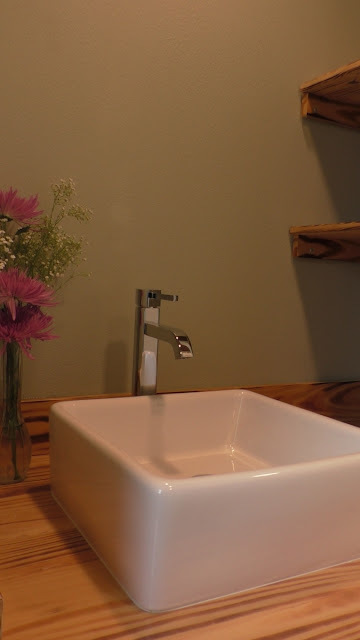 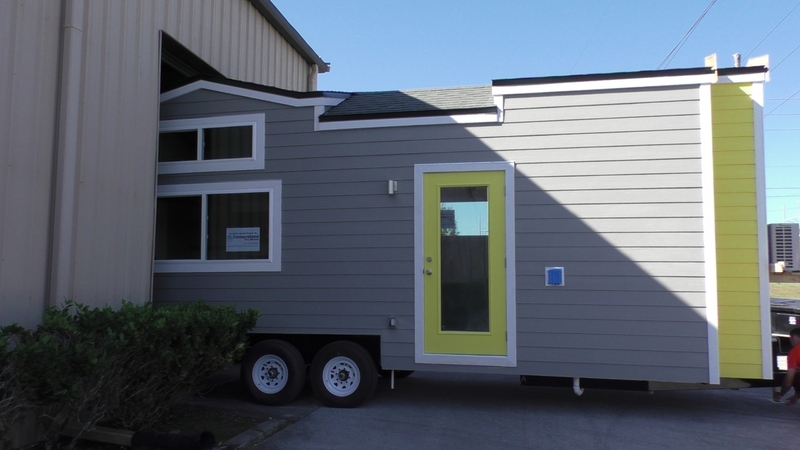 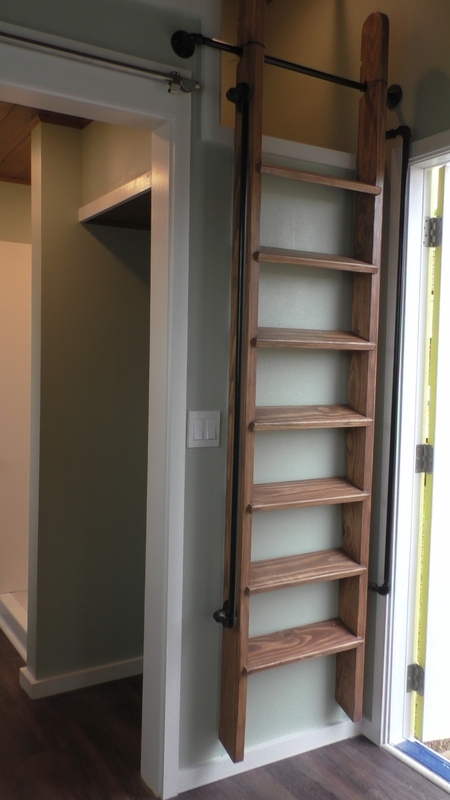 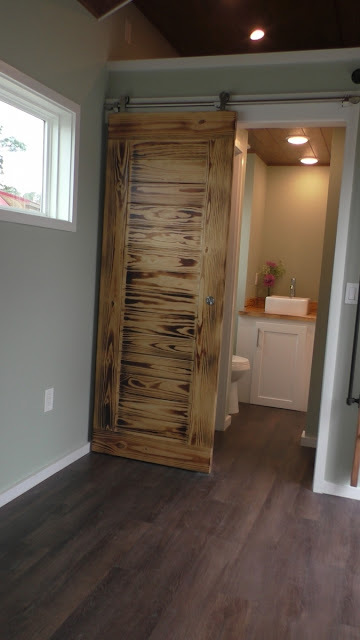 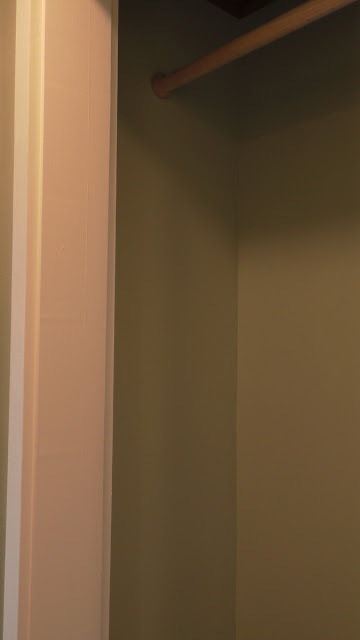 Check out A Tiny Ray of Sunshine below: a custom version of the Vincente built for clients! 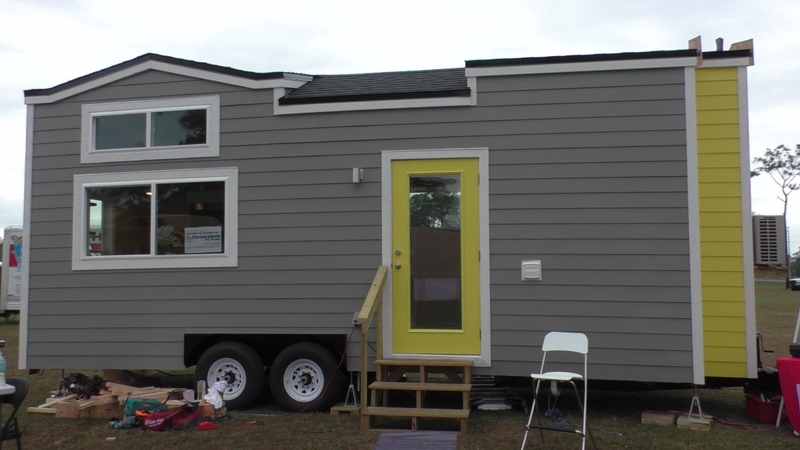 A shell version of the Vincente can be purchased for $22,205, or you can opt for a finished version starting at $56,300! Contact Cornerstone Tiny Homes here for further inquiries!